If there is one dish to represent Korean food wholeheartedly, it has to be Bibim Bap. 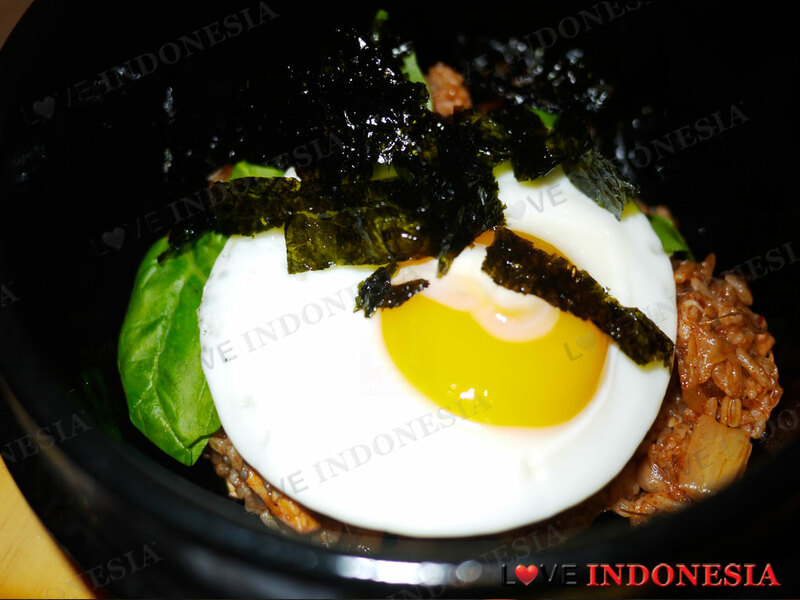 This iconic Korean dish is actually quite perfect for the health conscience folks as it involves sautéed carrots, spinach, mushrooms, bean sprouts, beef and a sunny side up egg resting on a warm bed of rice that must be mixed together with a traditional Korean Chili paste. With this description in mind, the name Bibim Bap is quite an obvious one for this dish as this simply translates to Mixed Rice. The Bibigochain has such a huge following around the world that it comes as no surprise that Bibigohas made its debut in Indonesia. 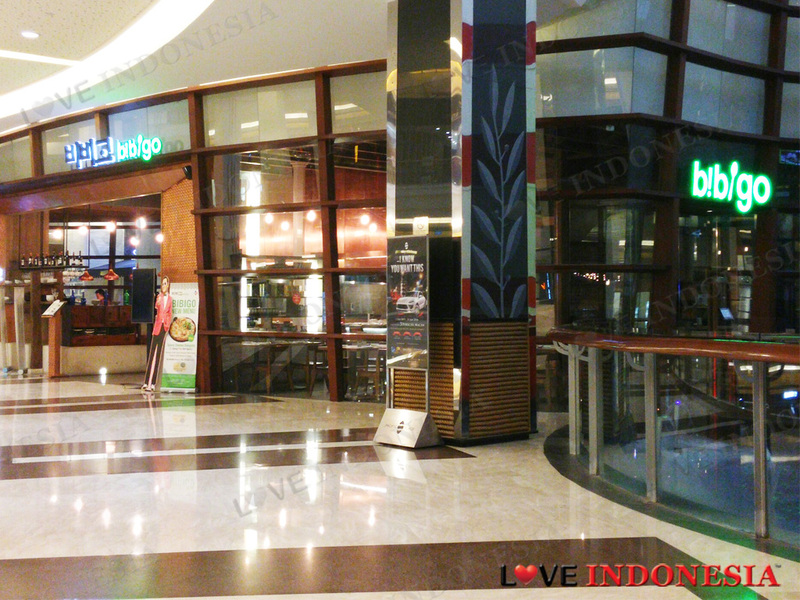 Located on the 4th floor of Pacific Place mall, Bibigo has a central setting and their comfort food can be enjoyed in a modern and vibrant environment. For starters, they have a heap of healthy choices such as different type of salads, sweet potato noodles, calamari, to name a few. 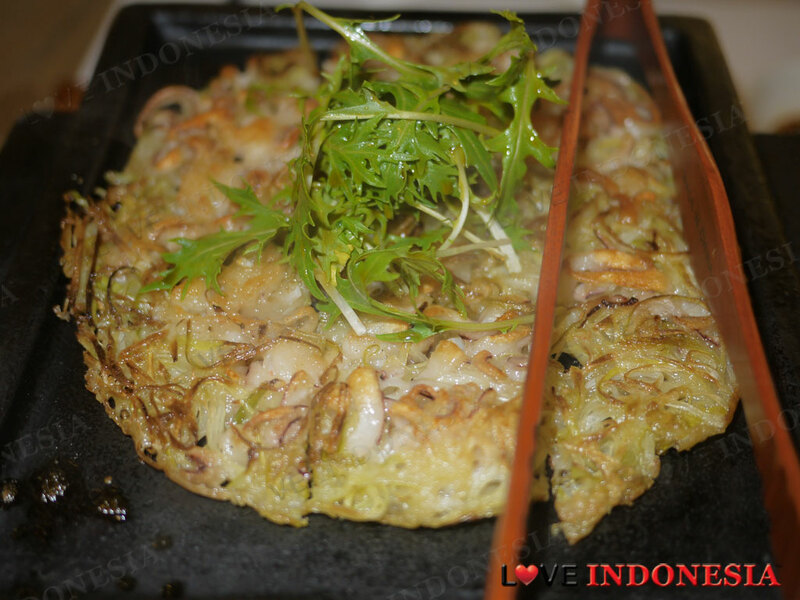 We recommend thePajeon Seafood Pancake, which isa traditional favorite served on a hot plate. For the mains, tuck into their star dish of Bibim Bap, where you can choose between a traditional one or one served on a hot stone bowl. Nevertheless, the winning recipe of Bibigo is that you get to customize your Bibim Bap with various types of rice, toppings and sauces. 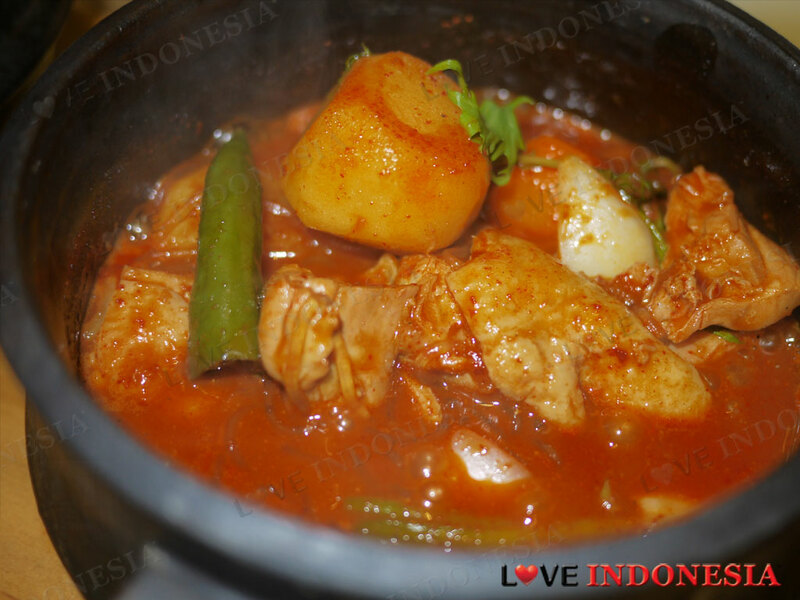 Aside from the favorite Bibimbap, they also serve some decent Korean al la carte dishes and an impressive array of BBQ set menus for up to 6 persons.